I went to the mailbox on Friday and guess what was there? And then, today I found these sweet little gems in my mailbox~I won my very first giveaway! Yea! 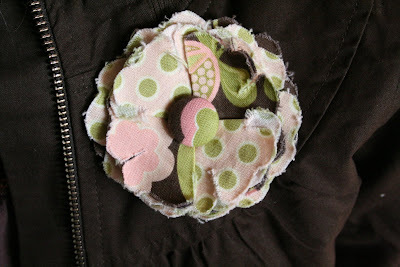 Rachel over at Made with Love and Glue makes these pressed peony pins and they are the cutest things ever. I won one, and then couldn't decide on just one, so I had to buy 2 more. I love them~her color combinations are perfection and they're only$6.50 each, or three for $15. 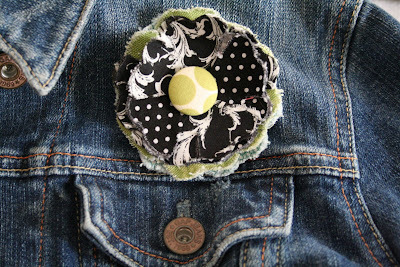 Here is the link to her Etsy shop You'll love her blog as well. Don't you love them? Thanks, Rachel! Cute peonies! congrats on the win! You enjoy your magazines today!! Put your feet up for atleast 15 mins, grab you a cold coke or tea & sit back & enjoy!! 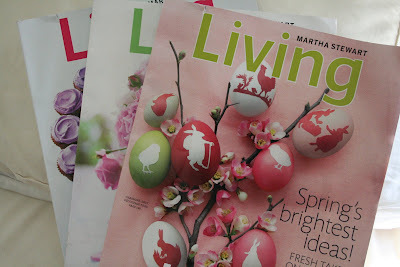 I received my Martha mags too, last week! Mine came one at a time over 3 days! Thanks so much for the heads up on that offer! You're right, nothing's more fun than a surprise in the mail! 3 magazines at once, is triple the fun. Love the pins too. My mother in law has bought me a subscription to Living for at least 10 years. I get so much inspiration from them. Have fun! Mine came this week too - Yay! I'm glad you posted this because I couldn't remember why I was getting the magazine :) Gotta love mommy brain! Rachel's is one of my favorite blogs. Her peonies are so cute! It's like Christmas came early!!!! I got March and April. No February, wonder what's up with that. I love winning fun things. I've won a couple of times and it is great! So glad you got them safely!! :) And they look great on everything. So sad I missed out on the Martha mag thing, bummer I just have that kind of luck. I thought this is something your readers might enjoy. If you are interested email me at ginakhill (at) gmail (dot) com. I was so excited to get mine in the mail too! I thought for sure I was getting Forbes magazine since when I finished the survey, that's what it said. Either would have been fine - but I like reading Martha A LOT more! 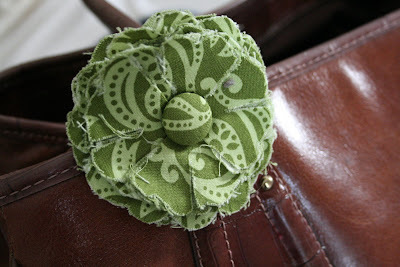 The 1st time I stumbled upon your blog was the day you had the Martha mag. link. And I did it & in less than 2 weeks, I got all 3 issues! I'm very pleased-thank you for having that link.! !